Love NIVEA's Pocketsize Sunblock Lotion! 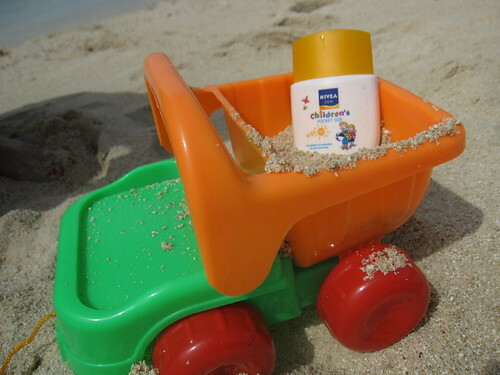 For our trip to the beach yesterday, I decided to bring the pocket size sunblock for kids sent to me by NIVEA. My hubby and I used it as well. I love that NIVEA came up with a pocket size version. I prefer it because it's very easy to bring. 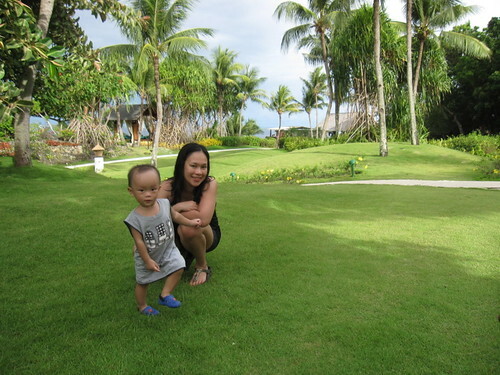 My baby was EXTRA ACTIVE ever since we landed here in Cebu and he was in the water all day even if the heat was a little bit intense yesterday afternoon. We changed color a bit but thanks to NIVEA we didn't get a sunburn! Hope everyone's having a great day too!